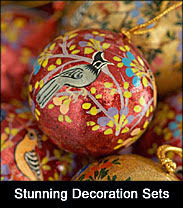 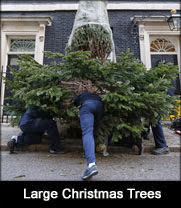 For 8ft, 9ft, 10ft, 11ft, 12ft and 13ft real Christmas trees. 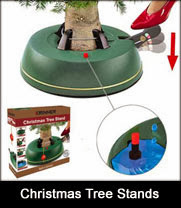 Krinner are the leading manufacturer of premium Christmas tree stands and the Krinner V8 Christmas Tree Stand is a fine example of high quality German engineering. 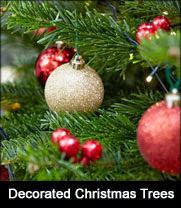 Simply place your large real Christmas tree into the Christmas tree holder and tighten the clamps around the Christmas tree trunk using the patented single-linkage foot pedal. 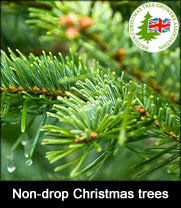 Fill the Christmas tree stand with water until the water level indicator pops up – repeat when the gauge falls. 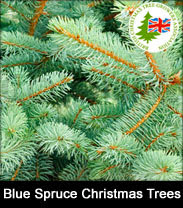 Deliver me a Christmas tree have supplied the Krinner V8 Christmas tree stand online for 6 years and have used the Krinner V8 for large indoor Christmas tree installations for over a decade. 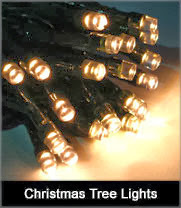 Feedback is always positive from their customers and the Krinner V8 is the preferred choice of their Christmas tree installation team for large residential and commercial Christmas tree installations. 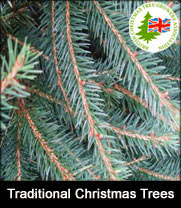 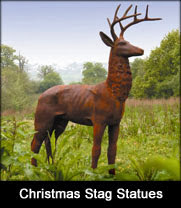 Summary - For 8ft, 9ft, 10ft, 11ft and 12ft real Christmas trees, 52cm Diameter, Holds Trunks up to 18cm, Built in Water Reservoir (11 Ltrs), Foot Pedal Ratchet Tightening and Lock, Saves Low Branches, German Made.